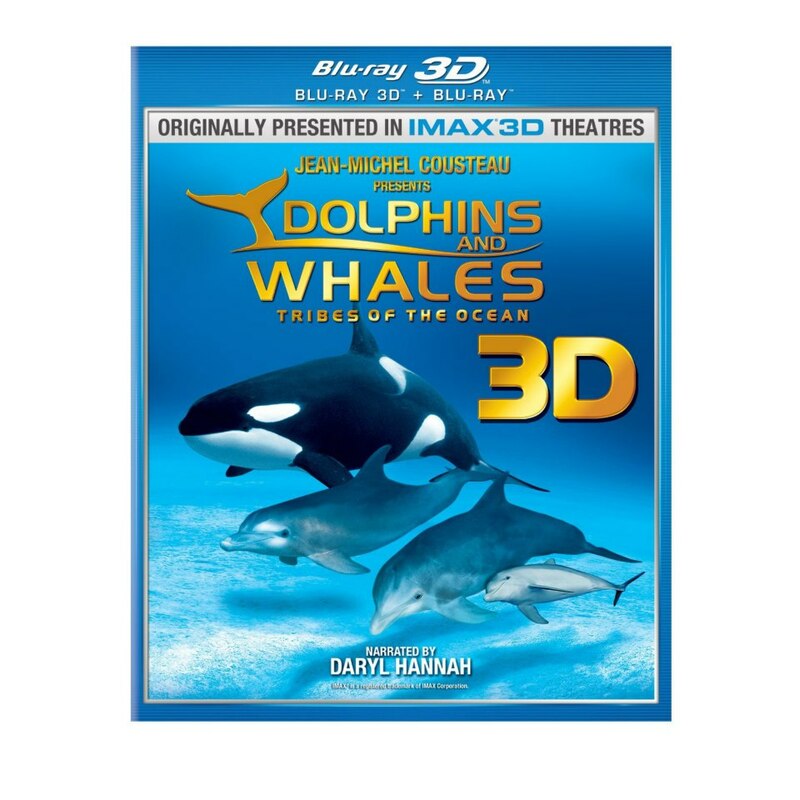 This awe-inspiring film narrated by Daryl Hannah takes you from the dazzling coral reefs of the Bahamas to the warm depths of the waters of the exotic Kingdom of Tonga for a close encounter with the surviving tribes of the ocean. Through stunning images captured for the first time in 3D, view their lives and habitats as never before seen. 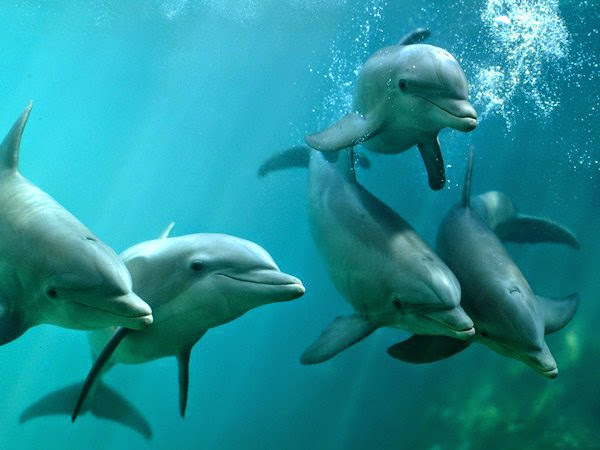 Come so close to wild dolphins and belugas you will virtually touch them! Bίντεο με την ωκεανολόγο Dr. Sylvia Earle στο οποίο μιλά για το ντοκιμαντέρ. Βίντεο με την αφηγήτρια του ντοκιμαντέρ Daryl Hannah. 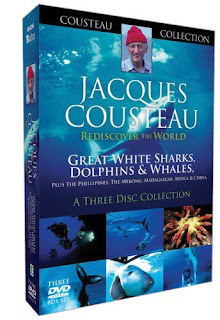 Bίντεο με τον Jean Michel Cousteau που παρουσιάζει το ντοκιμαντέρ. Αναρτήθηκε από Unknown στις 1:32 μ.μ.